LOS ANGELES – May 17, 2018 – Continuing to attract high-quality television projects, and grow to be a powerhouse force in the VFX industry, FuseFX’s offices in LA, NY and Vancouver are providing visual effects series for 7 new hit series that have debuted in 2018. They include projects for USA, FOX, ABC, HBO, Netflix, Showtime, and Amazon Video. Lost in Space is a science fiction television series reboot of the 1965 series of the same name. 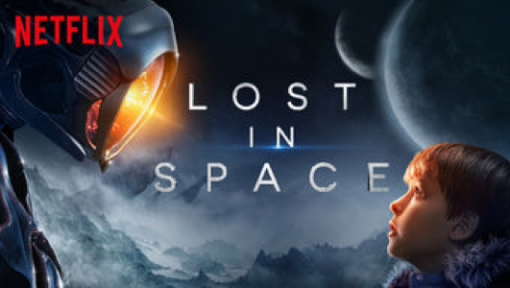 It follows the adventures of a family of pioneering space colonists whose ship veers off-course. Written by Matt Sazama and Burk Sharpless, this 10 episode series aired on Netflix in April 2018. 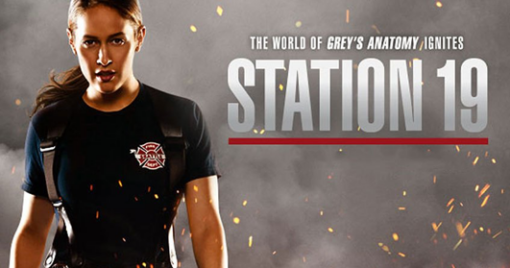 Station 19 is an action-drama television series created by Stacy McKee for ABC. McKee, Shonda Rhimes, Betsy Beers, and Paris Barclay serve as executive producers on the series, which is a spin-off to Grey’s Anatomy. Set in Seattle, the series focuses on the lives and dramas of the men and women at Seattle Fire Station 19. 9-1-1 is a 10 episode procedural drama television series created by Ryan Murphy, Brad Falchuk and Tim Minear which follows the lives of Los Angeles first responders: cops, paramedics, firefighters and dispatchers. 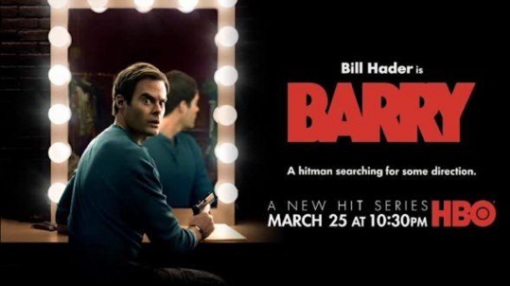 Barry, starring Bill Hader, is a dark comedy television series consisting of 7 episodes and airing on HBO. The show stars Hader as a Midwestern hitman who travels to Los Angeles to perform a “hit” and then finds himself joining the local arts season. It has already been picked up for a second season. The Chi is a drama series, created by Lena Waithe, about life in a neighborhood on the south side of Chicago. After premiering on Showtime in January, it was immediately renewed for a second season. 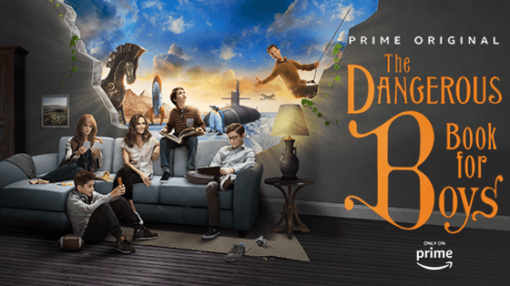 The Dangerous Book for Boys is a comedy-drama web television series based on the book of the same name. The show was created by Bryan Cranston and Greg Mottola and premiere in March on Amazon Video. Unsolved is a true crime anthology television series based on the murders of rappers Tupac and Biggie Smalls. The 10-episode first season, titled “The Murders of Tupac and the Notorious B.I.G.”, chronicles the dual police investigations of Detectives Greg Kading and Russell Poole into the murders of two of the rap industry’s most legendary players.